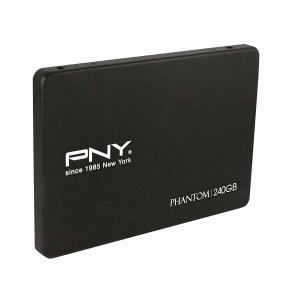 View cart “PNY Phantom 1 Series SSD 240GB” has been added to your cart. 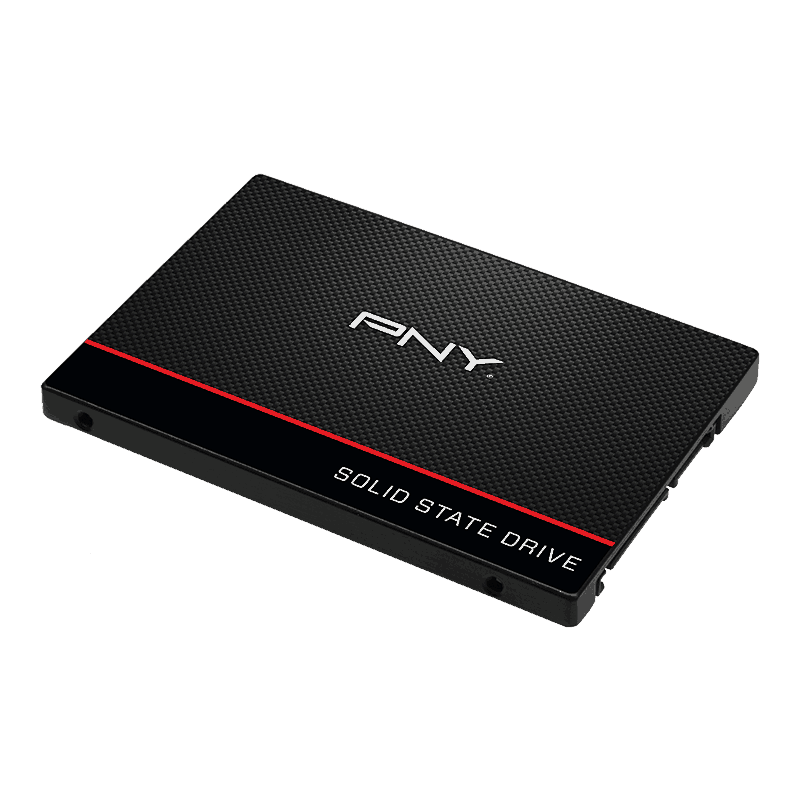 Upgrade to a PNY SSD to experience PC performance that’s up to 24x faster than a traditional HDD. 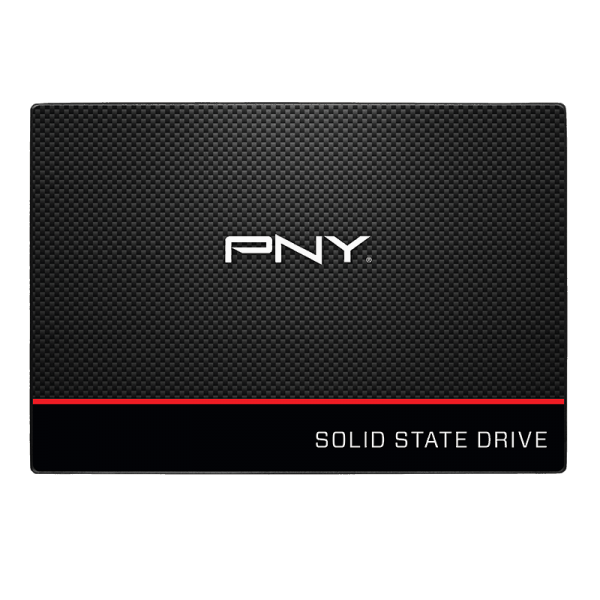 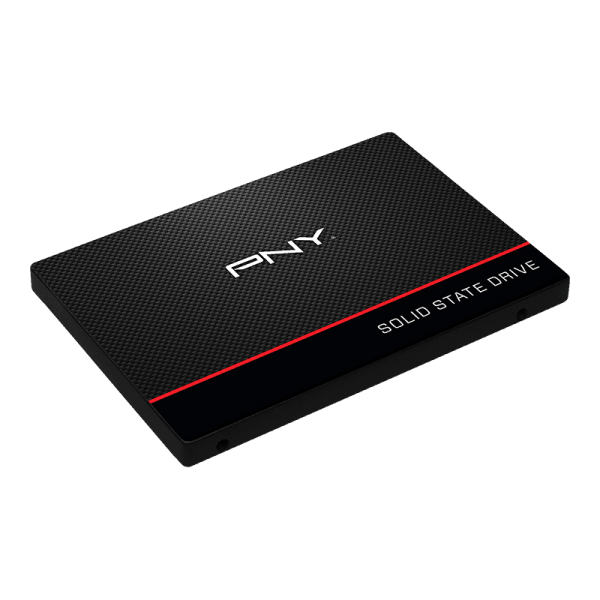 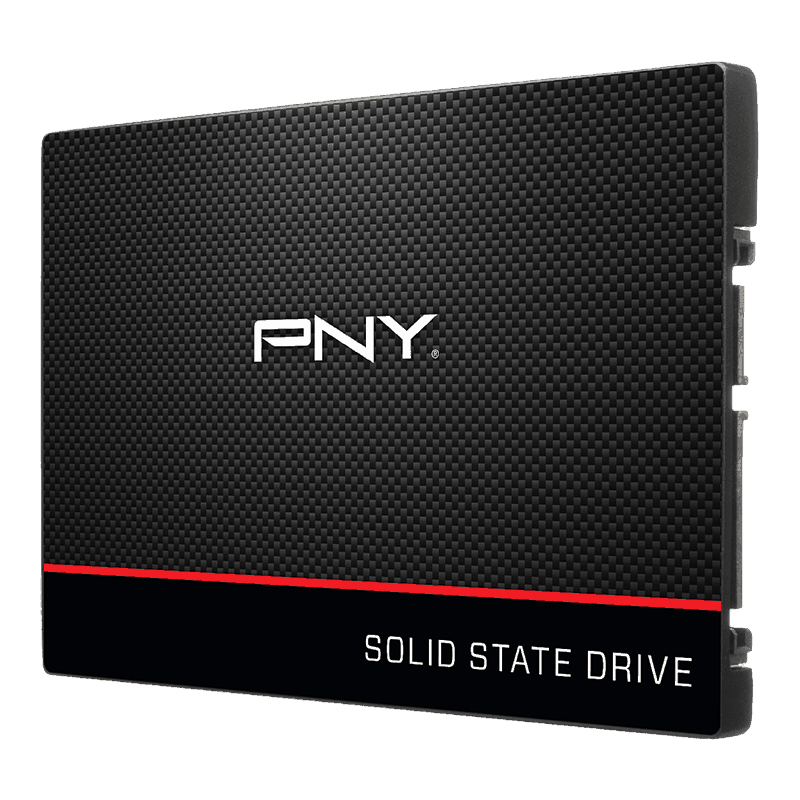 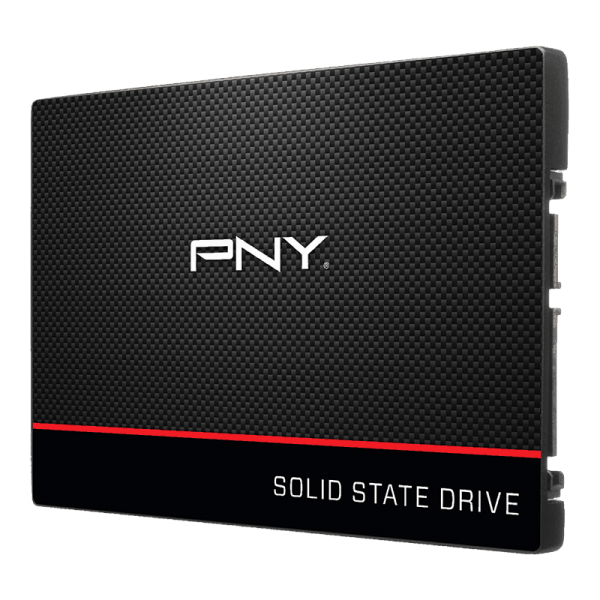 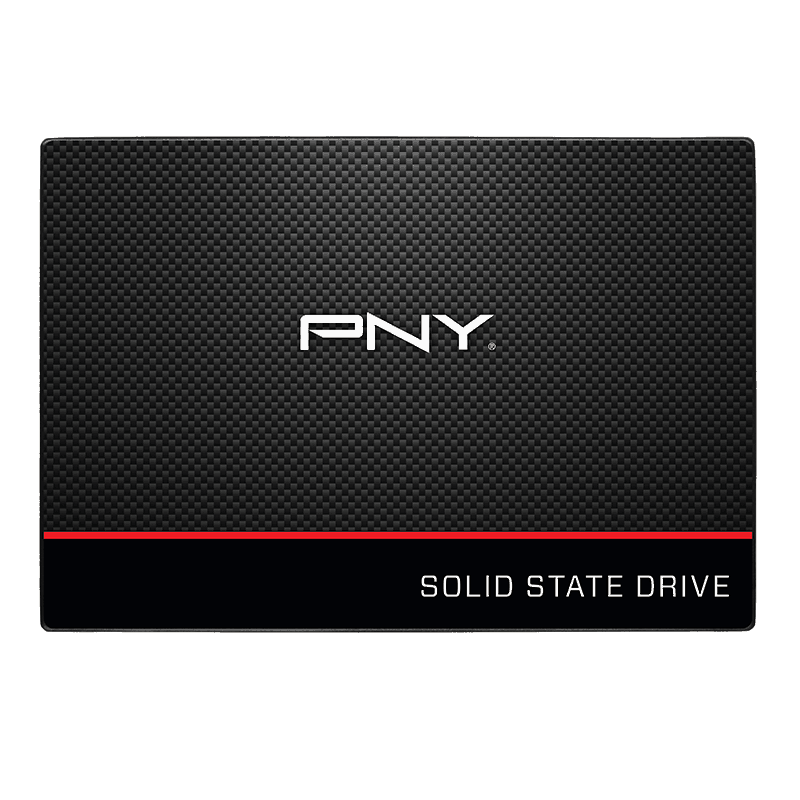 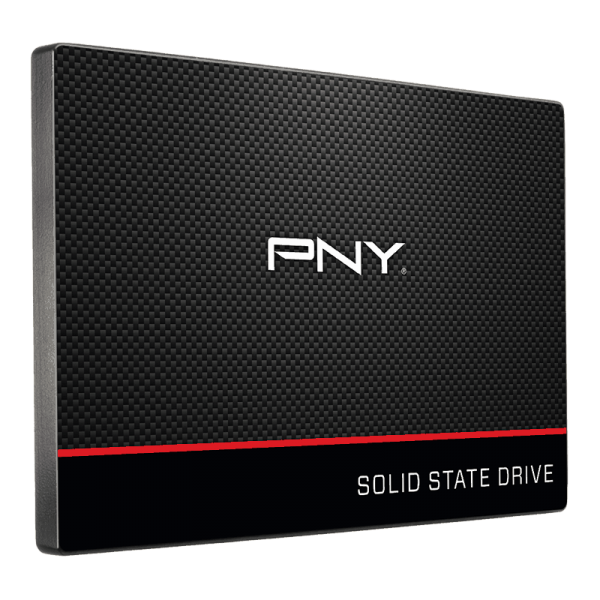 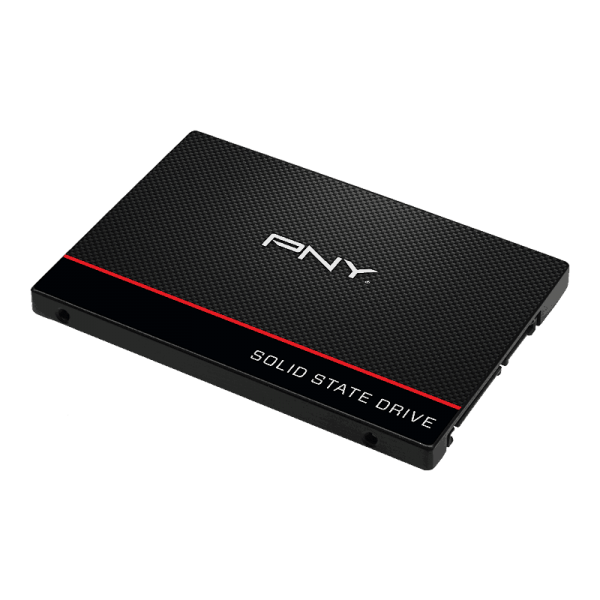 Featuring no moving parts, PNY SSDs complete random operations rapidly. 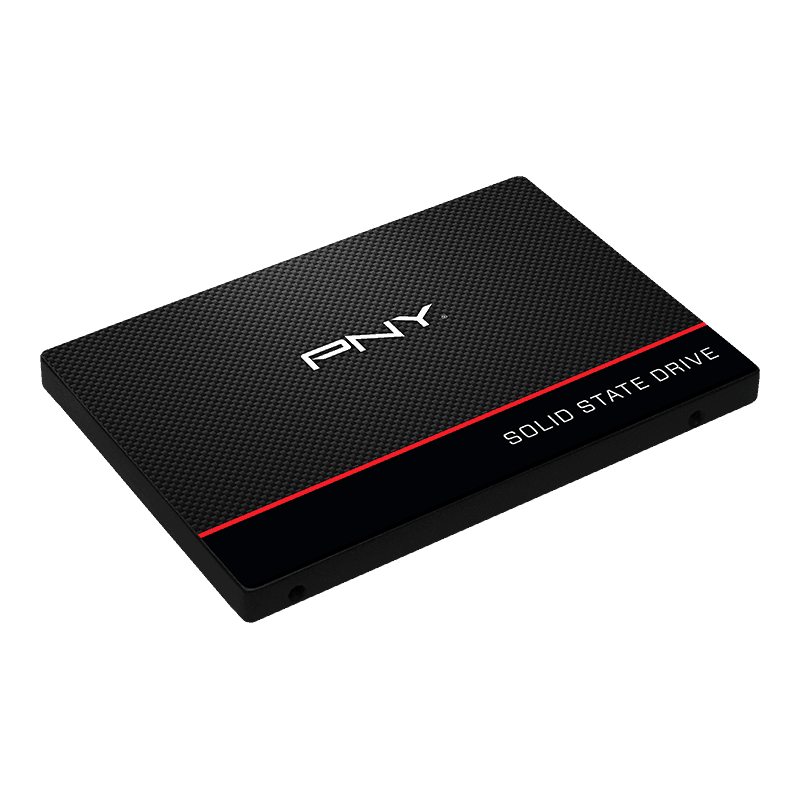 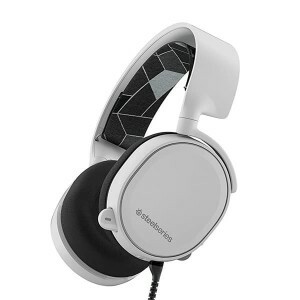 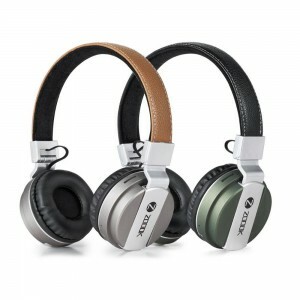 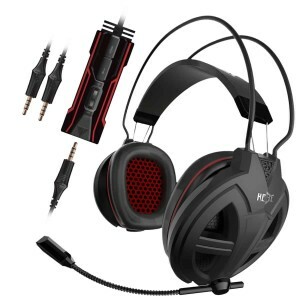 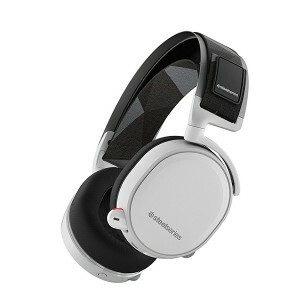 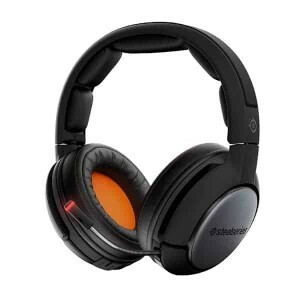 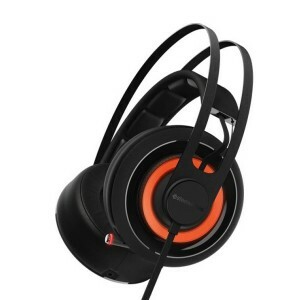 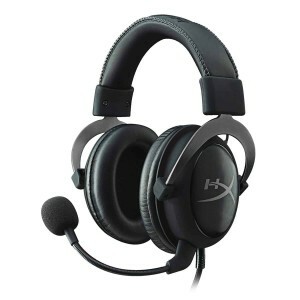 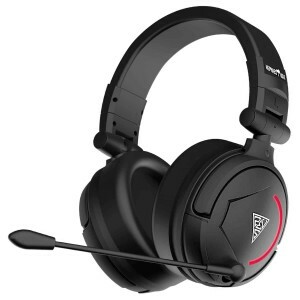 You PC will feel brand new with faster boot up time, quick application launch, and a better overall computing experience.